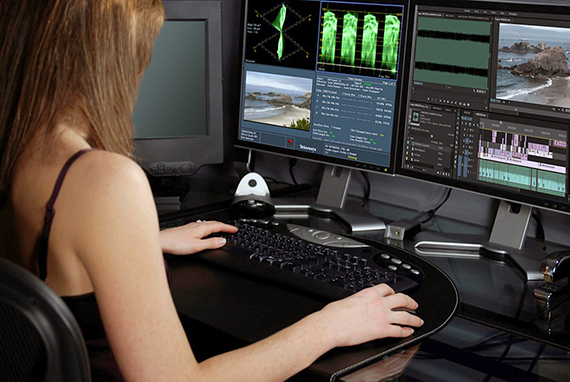 The WFM/WVR5000 series is the industry standard when monitoring basic video and audio content, at an affordable price. Whether in the production or a post-production environment, the 5000 series offers uncompromising quality, HD/SD support, versatility through a range of software options, and the capability to handle 3G-SDI (WFM/WVR5200) and HDMI (WFM/WVR5250). The 5000 Series waveform monitors and rasterizers are as much an essential at a local studio as they are at a global sporting event through their unique combination of high quality waveform and vector trace displays. 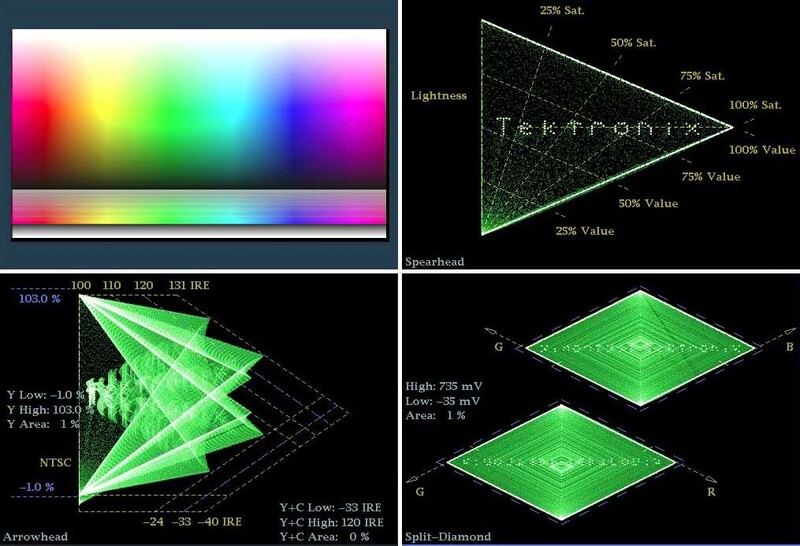 The Tektronix suite of patented gamut displays on the 5000 series, make it easy to adjust and correct the color fidelity of the video signal while staying within acceptable color limits. The goal, given the dictates of delivery to a variety of media devices and screens, is consistent delivery without ever sacrificing the artistic intent of the original content. The 5000 Series waveform monitors and rasterizers offer optional audio loudness monitoring and measurements as well as in-depth monitoring and analysis of digital data (including ANC data). 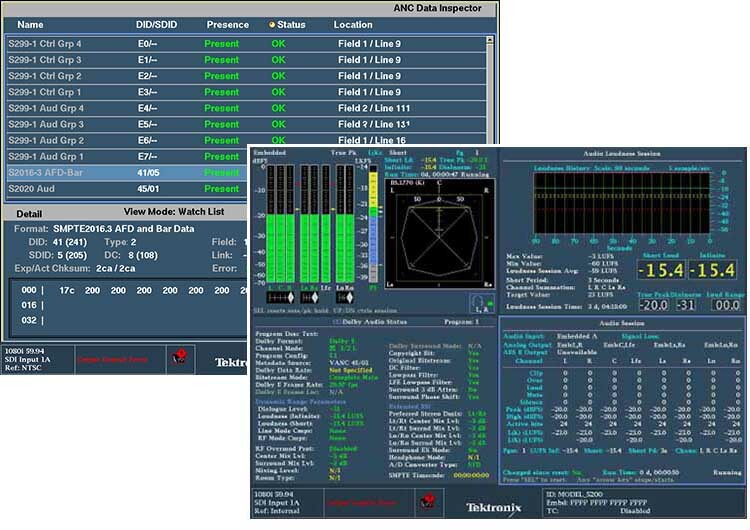 A single tool to handle all quality control (QC) of signals from HD/SD-SDI to 3G-SDI, provides the assurance of superb video and audio quality as well as regulatory compliance. The key to stunning images and a highly realistic viewing experience is proper setup, alignment, and matching of cameras before the event. The WFM/WVR5000 series is an equally valuable tool for local studio productions or global live sporting events whether delivered via HD/SD-SDI or 3G-SDI workflows. 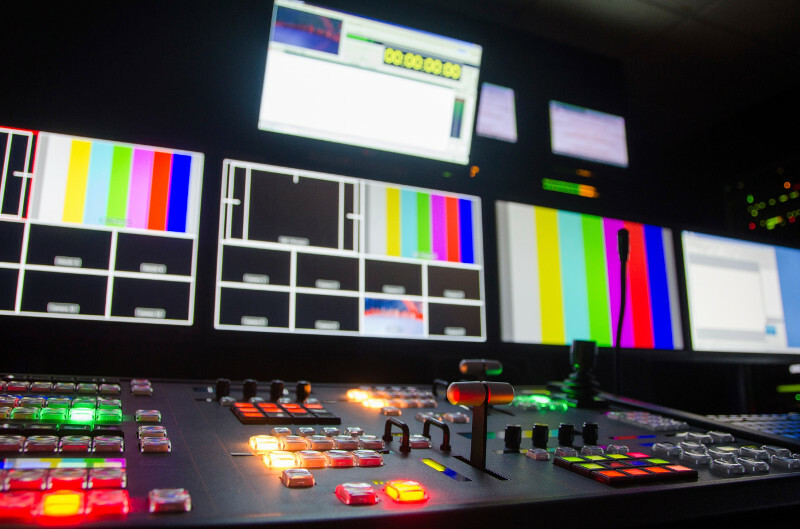 The easy to understand displays on the WFM/WVR8000 series provide insight for editors and colorists to adjust the color fidelity while retaining confidence that the video signal remains within acceptable levels of gamut. This document describes the key features and known limitations of software version 2.9.x of the WFM5250 Waveform Monitors and WVR5250 Waveform Rasterizers. This manual contains specifications and performance verification procedures for the WFM4000 and WFM5000 Waveform Monitors. This document provides specifications information and performance verification procedures for the WFM5200 Waveform Rasterizer. This document includes information about software bugs, workarounds, software version differences, and configuration or installation information specific to the version 3.2.X software releases for the WVR4000 and WFM5000 Waveform Monitors. This document contains safety, environmental, compliance, basic installation, and basic setup information for the WVR5250 Waveform Rasterizer. This document provides specifications information and performance verification procedures for the WVR5200 Waveform Rasterizer. This manual provides procedures for instrument setup within various monitoring environments, rack mounting procedures, and descriptions of physical connectors. 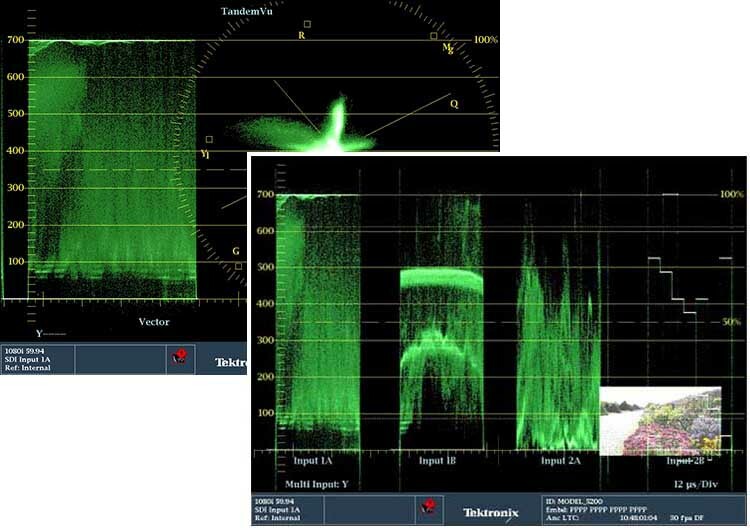 Identifying errors within the transmission of Dual Link signals and monitoring the separate or combined data streams. This document contains information about the operation and features of the WVR5250 Waveform Rasterizer. This document provides information for system integrators designing systems for HD, SD, and 3 Gb/s SDI video content where to WVR5200 Waveform Rasterizers are being deployed.